Suprisingly decent with a +1/+1 counter from pally discover. 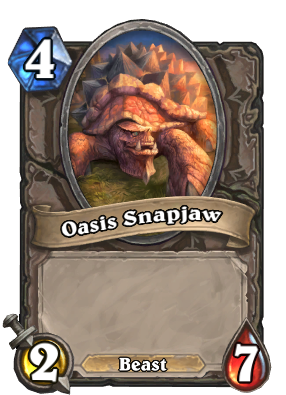 Not an unreasonable card either. 2/7 stats are quite impressive in the right deck. Beastly in priest if you are facing 3/2s a lot. Probably also a very annoying target for Velen's Chosen!